When and how was Zircon discovered? A tiny piece of the mineral zircon was found in the Jack Hills, an inland range north of Perth, in western Australia. 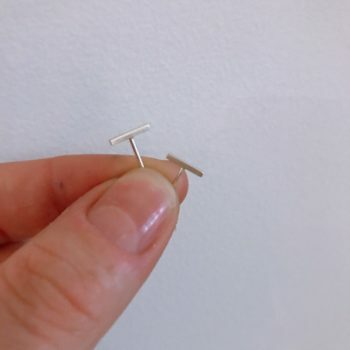 This piece dates to 4.374 billion years ago. In the scheme of cosmic time, that’s not so long after the planet was born, roughly 4.56 billion years ago. Zircon comes closer to resembling Diamond than any other natural gem. Its strong luster and intense fire gives it a real sparkle that is comparable to Diamond. However, its popularity is somewhat diminished by the fact that it is often perceived as an inexpensive Diamond imitation. What is the colour of Zircon? Zircon occurs in a wide range of colours. 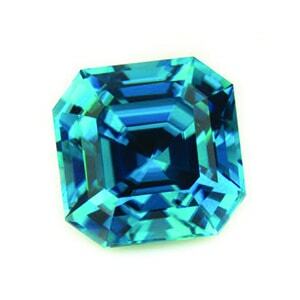 The most popular zircon colour is the “blue zircon”, usually occurring with green pleochroism, which can result in interesting teal-like colours. 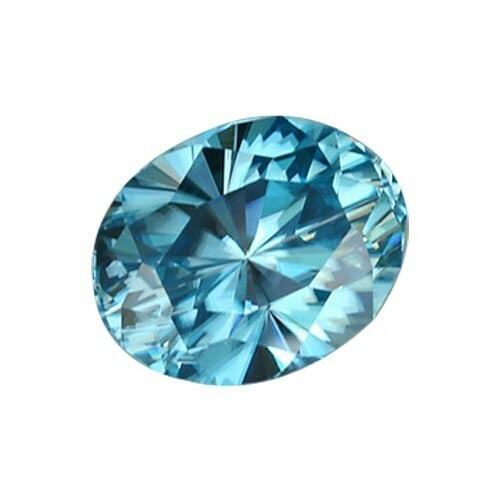 Blue zircon is actually produced by heating more commonly occurring brown zircon. 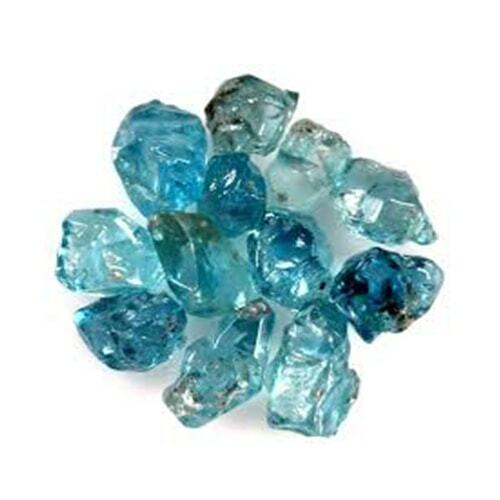 Blue zircon is one of the traditional modern birthstones for December. 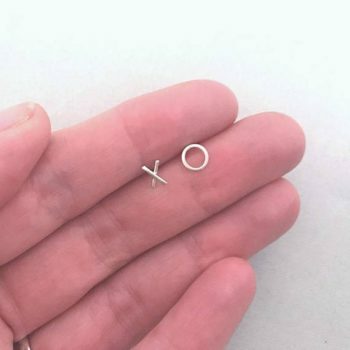 Not quite Zircon, but still cute right? What is the hardness of Zircon? Zircon is a mineral belonging to the group of nesosilicates. Zircon is a 7.5 on the Mohs scale. What are the different types of cut of Zircon? The colourless zircon stones are most often brilliant cut. Whereas coloured zircon stones are most often brilliant or emerald step cut. Round stones are often given a ‘zircon cut’, which is similar to a standard round brilliant cut, but with an extra row of facets at the edges. 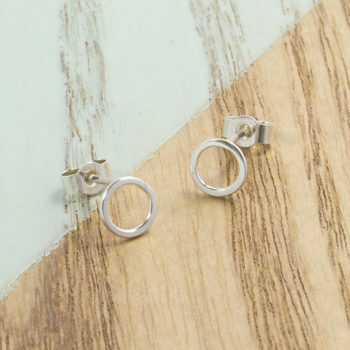 The most popular shapes include ovals, rounds, pears, octagons (emeralds) and fancy trillions.